CrossFit has come a long way since its beginning in 2000. 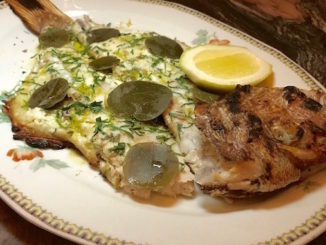 At one point is seemed only for the young and extremely fit. I remember people telling me that they had to train before starting CrossFit, which seemed counterintuitive but necessary at the same time just to keep up with the intensity. 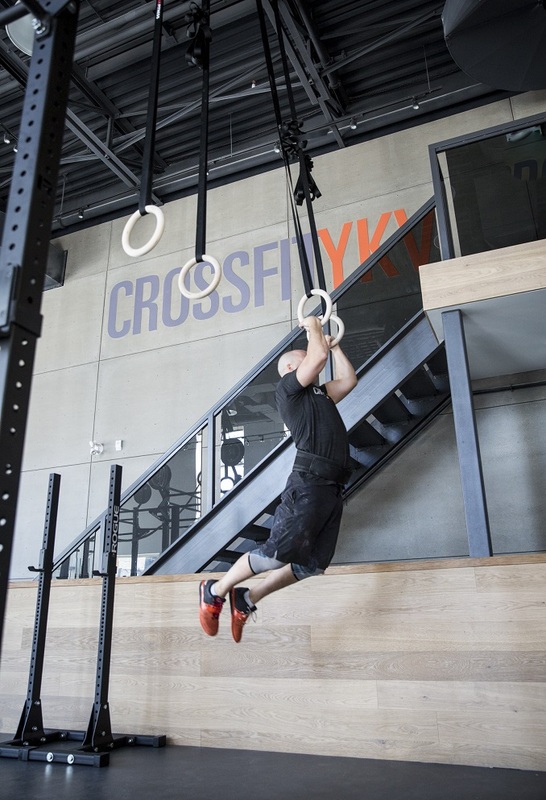 Now, more and more people are reaping the benefits of this sport and CrossFit boxes are popping up on every street corner. They look and feel the same; like raw warehouse spaces. Except for CrossFit YKV. 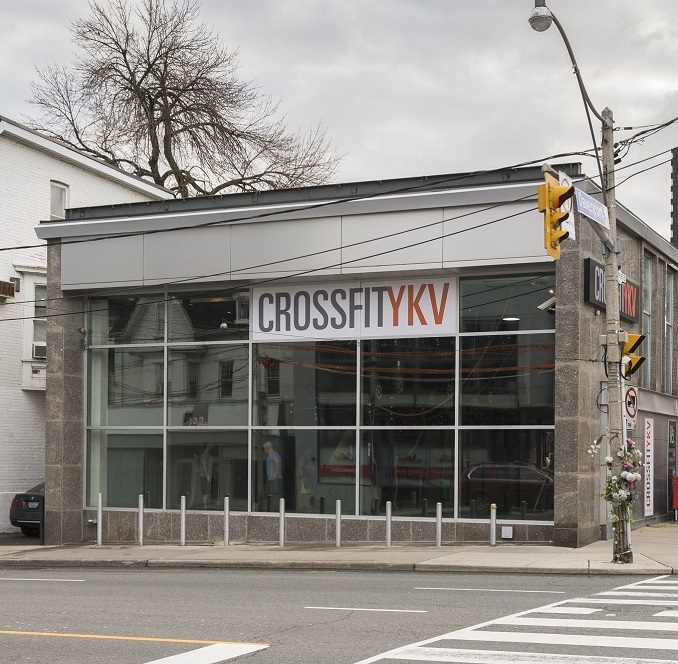 When I asked Co-Founders, Dr. Sheldon Levy and Blair Lyon, why they created a boutique style gym they responded, “For the very reason that it just doesn’t otherwise exist.” And they’re right, CrossFit YKV is a unique contrast to that gritty feel. 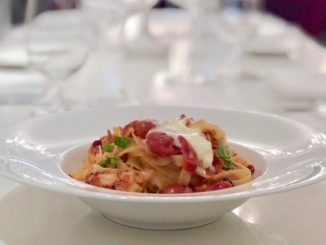 Located at 175 Avenue Road, Levy and Lyon wanted to offer an upscale service in an upscale locale to an urban clientele that expects more. Upon entering the facility from Davenport, you are greeted with a stone tile, oak wall reception area that is luxurious and sleek. 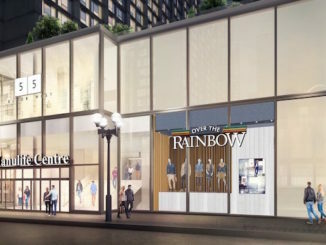 Members can also shop the in-gym retail space which will soon house Reebok clothing, Rogue gear, Biosteel products, JAKTRX supplements, nutritional offerings from ‘5 elements’ and more. The main CrossFit area has floor to ceiling windows along Avenue Road offering an abundance of natural light. A custom-made 34’ Rig and rings and ropes hanging from the 25’ open ceiling complete the main floor. A great bonus is the upstairs Cardio Suite with treadmills, rowers, assault bikes, a GHD and functional trainer – so you can cross-train without an additional gym membership. 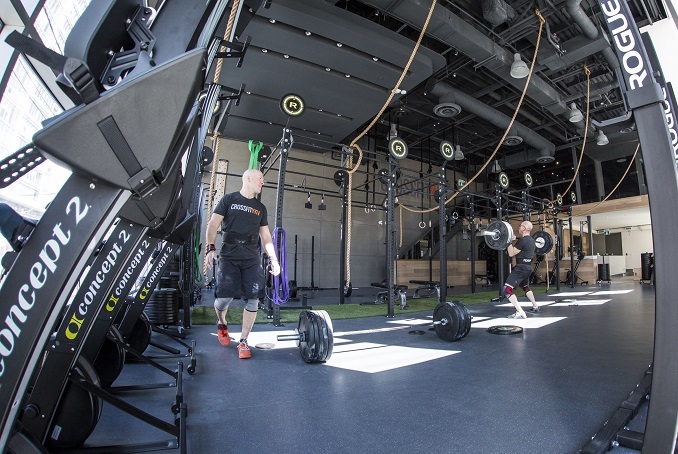 The Personal Training and CrossFit Strongman workout area are downstairs as well as the men’s and women’s locker rooms with glass showers, porcelain tiles, Caesarstone countertop vanities, and complimentary towel service. 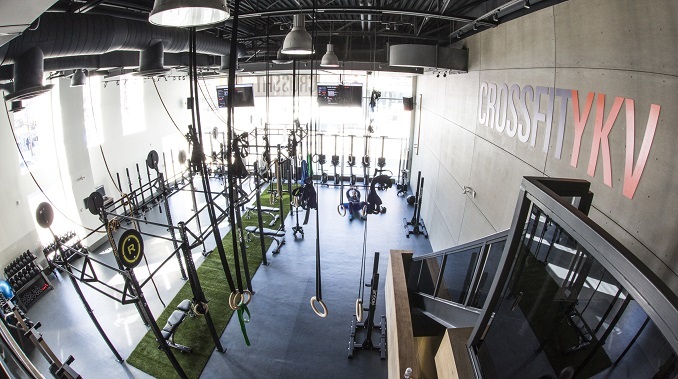 There are also three treatment rooms where CrossFit YKV has partnered with Primal Function Health and Rehab. Chiropractor Shayne Fryia runs the practice and will be offering chiropractic treatment, massage therapy and physiotherapy to begin with. In addition, some of CrossFit YKV’s coaches are also Nutritionist’s, FST and MAT instructors and will be offering these services as well. 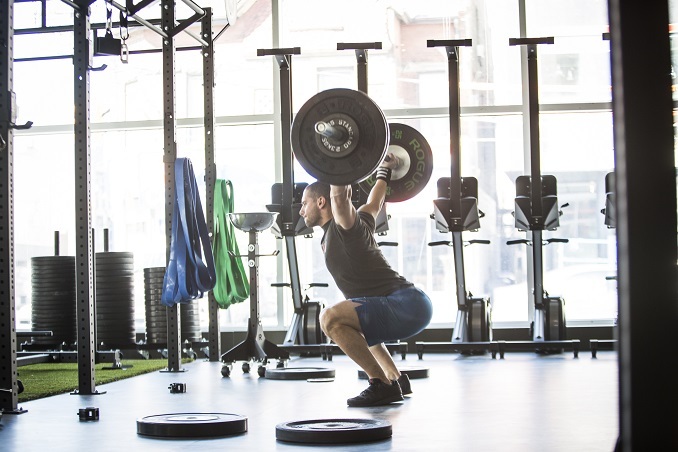 I visited CrossFit YKV just days after their grand opening on April 1 to try out a few classes with Lyon, who is also the Head Coach. With over 20 years in the fitness industry, Lyon was also a Powerlifter and had a career as an amateur boxer. My first day was a Foundations class; even though I’ve done CrossFit many times before, it was still nice to have a refresher. Lyon was very patient (especially with my endless questions) and I really liked how he tailored the class for each participant. I was lucky enough to have a private Powerlifting class with him and learned so much about technique for the deadlift, squat and bench press. For each move, Lyon established which muscles were not firing in my form and gave me a program to strengthen them. It really felt much more personal than simply joining a class and smashing out as many rounds as possible. Check out http://crossfitykv.com/ for their schedule and more information.